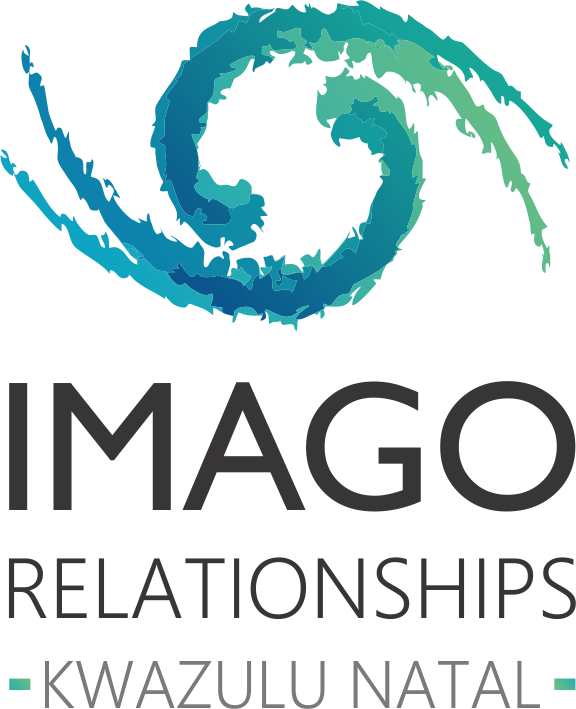 Imago has saved my life. An investment in your marriage for life. This course is a wonderful practical way of understanding your childhood needs and how they can influence the relationship dance. I never thought my husband and I would re-connect the way we did. I was cynical and not really interested in doing ‘another marriage course’ where we did not receive practical help/tools to implement, but this was life changing. For the first time I received what I have longed for from my husband. A wonderful opportunity to develop insight and hope in your relationship. The course is worth it in whatever stage of relationship you are in. Excellent and essential learning for everybody. Life skills we should all learn – the earlier the better. All ‘singles’ should allow themselves the opportunity to learn and grow in such a safe, warm and inviting environment. Wish we could have done this earlier in my son’s life. I received a better understanding of interacting with my child. We need this philosophy taught in schools, to teachers and on their teacher workshops.